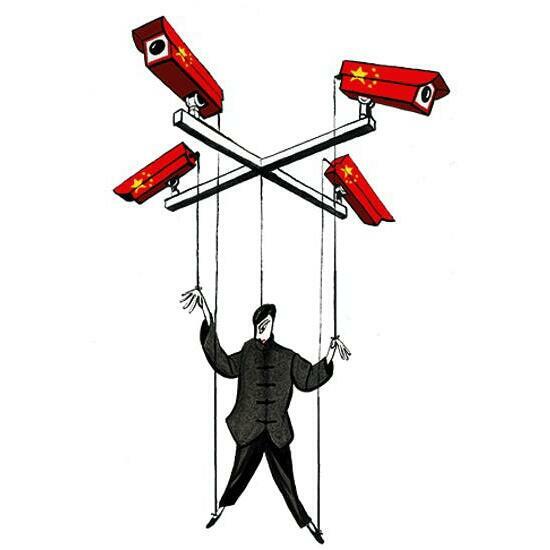 Audioboom / China's world: how dangerous is the ultimate surveillance state? We’re bringing you this podcast from the midst of the Brexit omni-shambles, and this episode contains a special Brexit edition (15:00). But before that, something just as monumental is happening on the other side of the world. China is developing a social credit system to rate its own citizens and their social behaviour. Just how dangerous is this idea (00:35)? With James O'Malley, Cindy Yu, James Forsyth, Tim Montgomerie, and Sienna Rodgers.